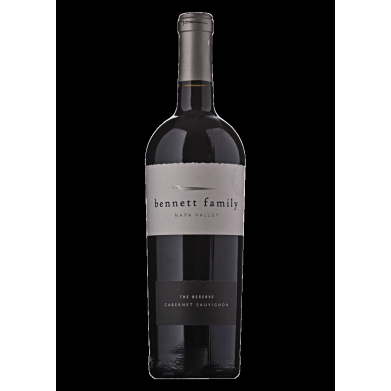 BENNETT FAMILY CABERNET NAPA for only $23.99 in online liquor store. The archetypal big red wine, Cabernet Sauvignon in its most prized form comes from world-famous wine regions such as Bordeaux and the Napa Valley. But this widely planted grape also makes Cabernet wine in delicious variations and a variety of prices in other wine-producing regions around the world.